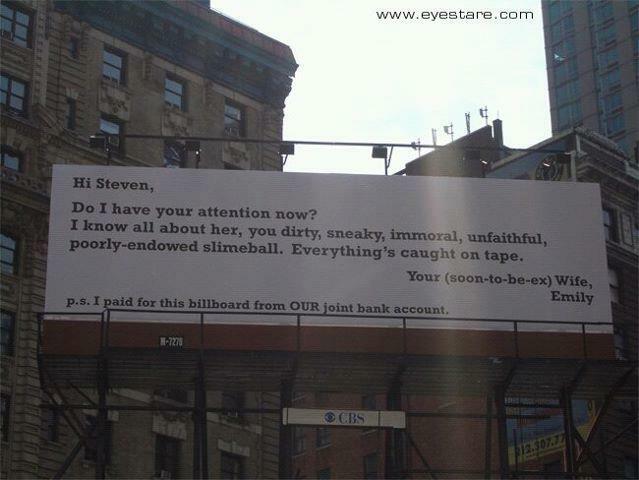 See what Emily does after her husband, Steven, cheats on her. No, I wouldn’t have thrown the names in there, if she hadn’t already broadcast it to the whole world!!! « The police put to EXCELLENT use!